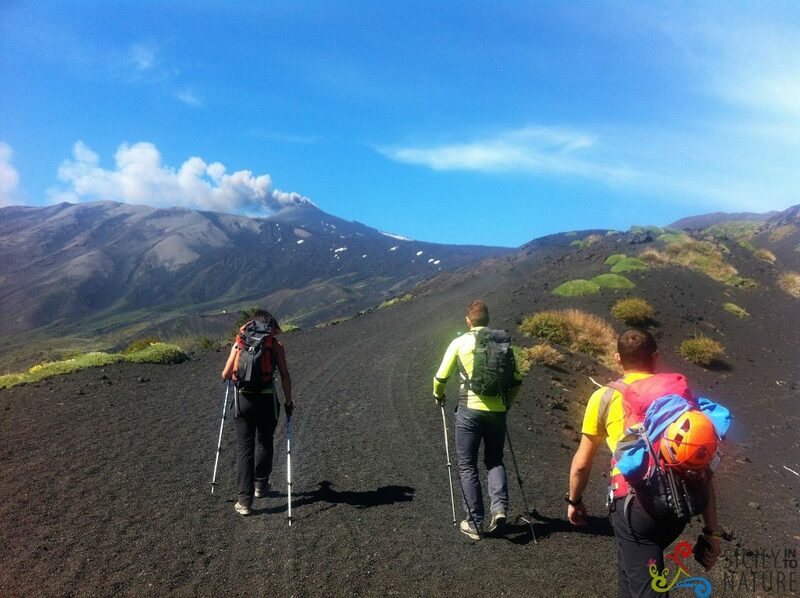 This tour is dedicated to those who want to get into the Etna park for a few hours (2-3 hrs), trekking on mountain trails in a spectacular landscape, with ancient craters, volcanic bombs, Mediterranean woods and endemic plants of the volcano. You will also visit a lava tunnel (cave). Helmets and flashlights are provided. Meeting point: Zafferana Etnea in Piazzale Papa Giovanni Paolo II (in front of the City Park). The transfer from the meeting point to the excursion location is free and it could include off-road transfer. Equipment required: closed shoes or trekking/hiking shoes, fleece/ jumper, windbreaker/waterproof jacket, cap/hat, water.